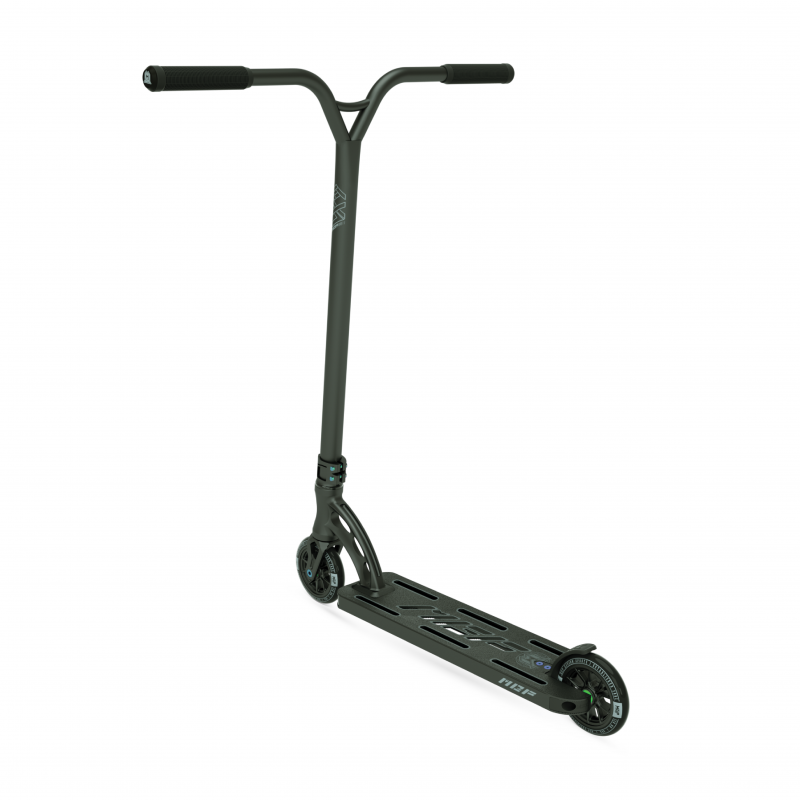 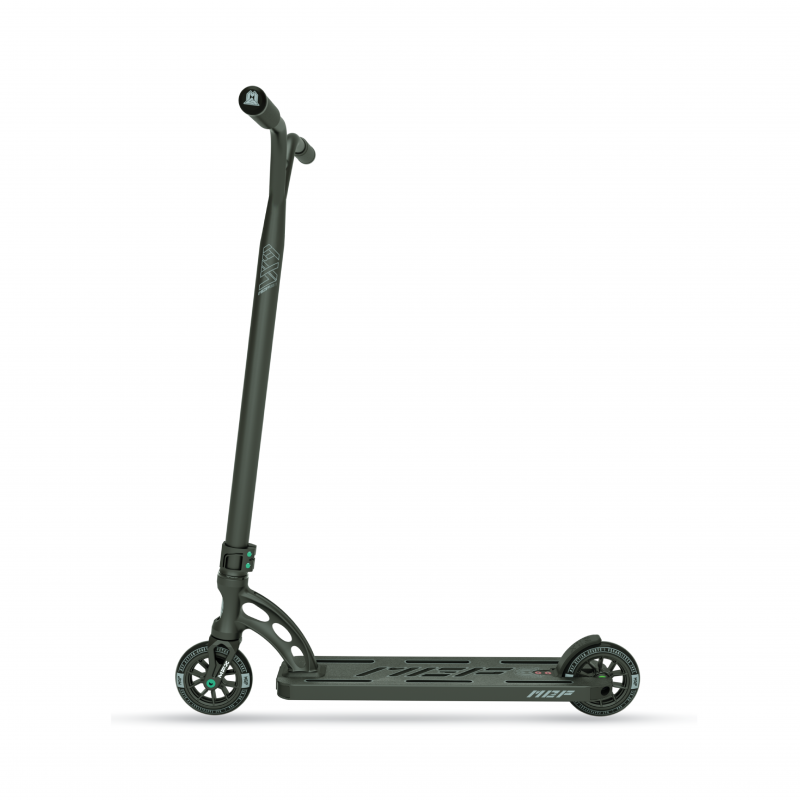 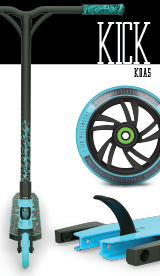 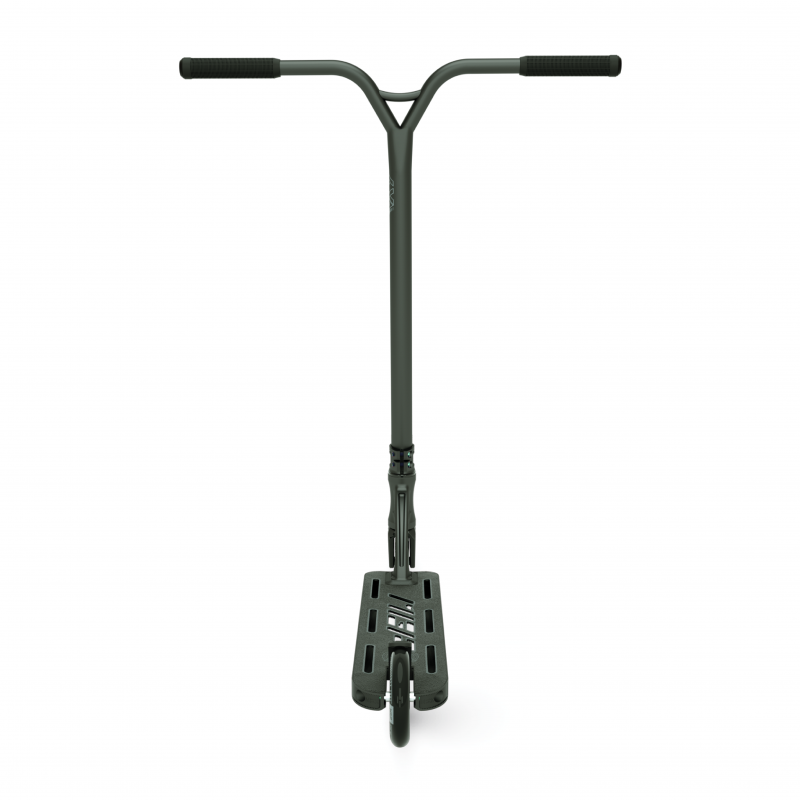 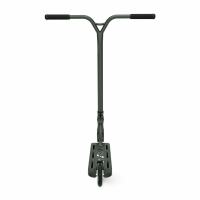 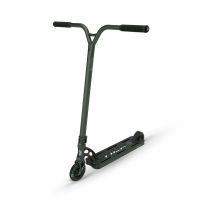 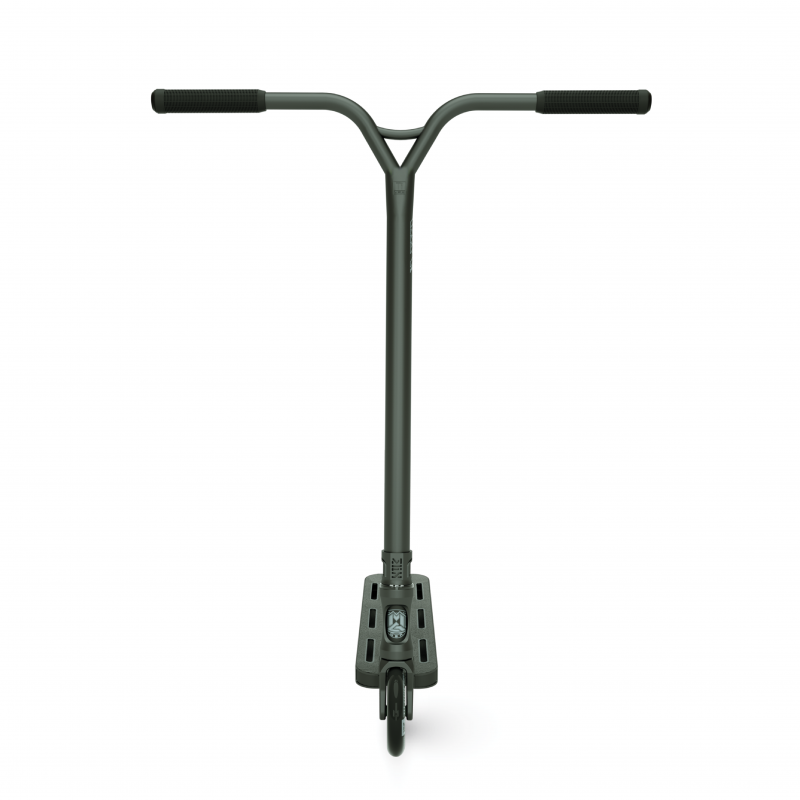 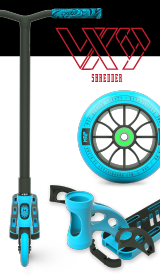 The VX9 Extreme-X Stunt Scooter is the supercar complete for advanced riders 12 years and up that demand the best and will not compromise on materials or durability! 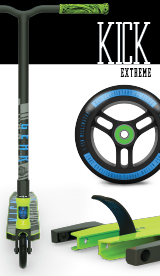 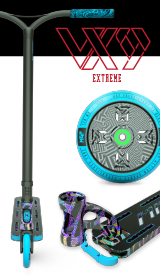 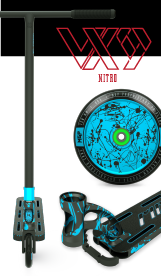 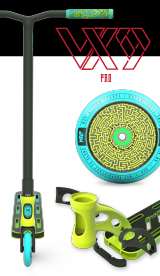 The VX9 Extreme-X builds upon the foundation of all models below it but steps up the game again with genuine grade-9 titanium highlights throughout! 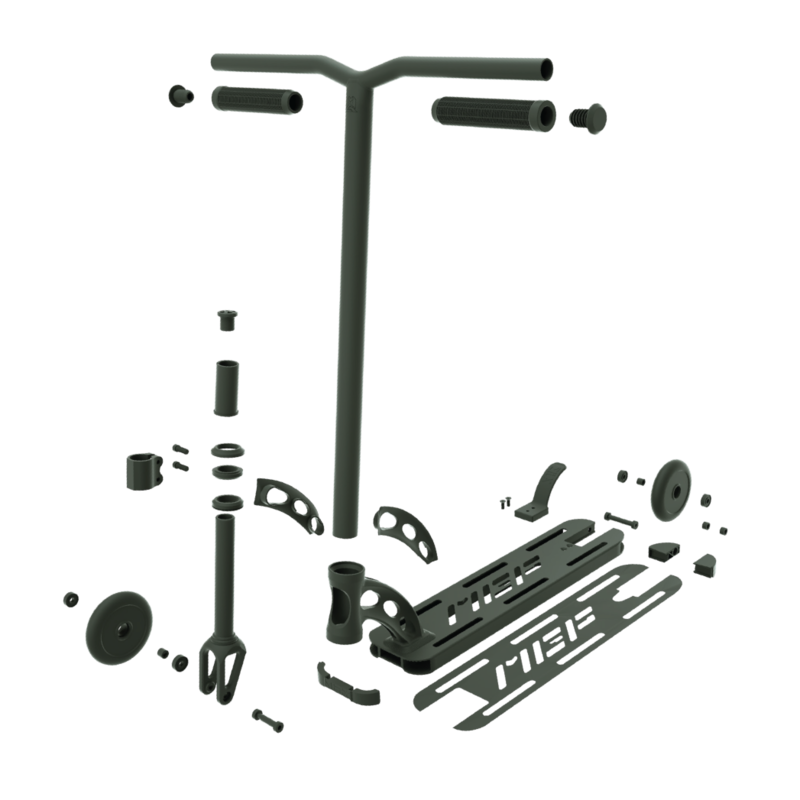 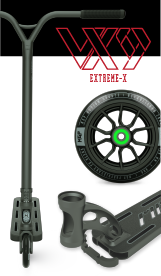 Lighter than aluminum and stronger than steel, the Titanium parts fitted to the Extreme-X make for the lightest and most durable complete we have ever produced! 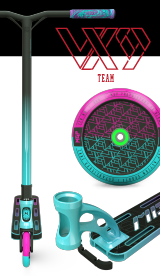 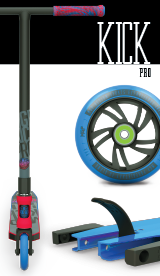 Thought has been put into every component and material used on the VX9 Extreme-X, producing a balanced complete that inspires confidence and take your progression to the next level! 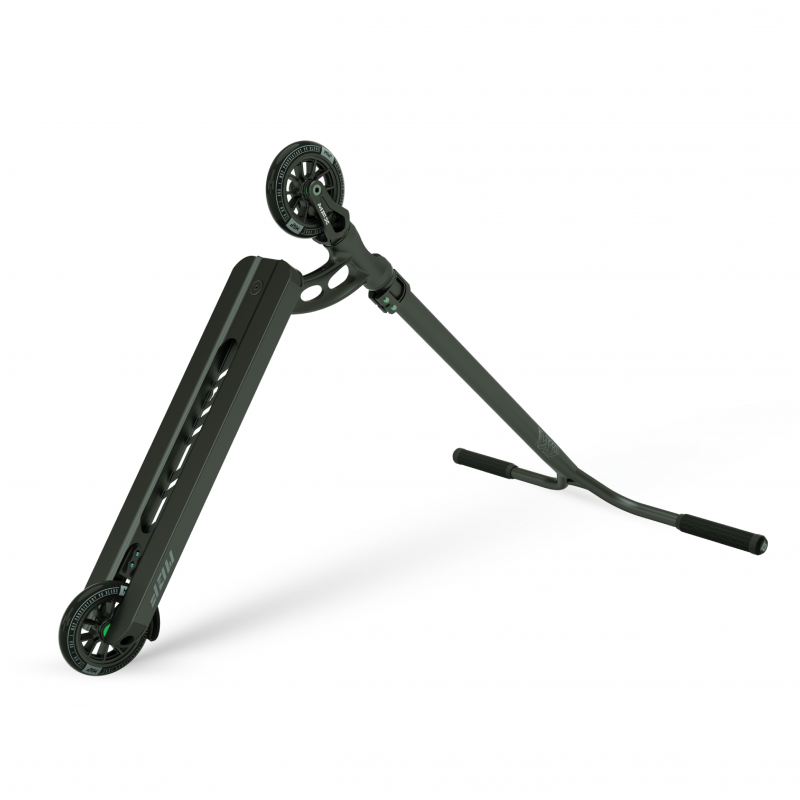 This perfectly balanced complete weighs just 3.19 kg / 7.03 lbs for 4.5” Deck and 3.38 kg / 7.45 lbs for the 4.8” Deck. 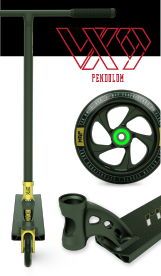 COMMAND 26” X 26” GRADE 9 TITANIUM BAR – STANDARD DIAM.